We support artists of every discipline through our Focus Fellowship awards, nominated annually by our National Advisory Council — esteemed peers and experts in the field. 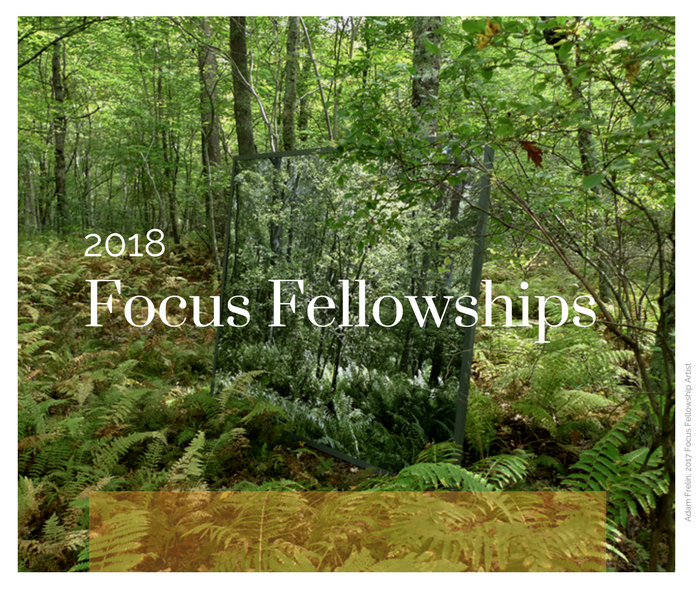 Focus Fellowships provide the opportunity for individuals, corporations, and other organizations to directly support artists and their influence on building healthy, creative communities. Funders of these awards have the chance to name the fellowship and to work closely with AIR Serenbe to determine what kind of artists the fellowship will serve. of childhood and growing up. Awarded to an AIR Serenbe alumni artist for a return residency. Awarded to an artist working in textiles. Awarded to a storyteller with deep ties to the American South. Awarded to an artist of any discipline making work for young children. Awarded to a spoken word artist with a commitment to community and collaboration.